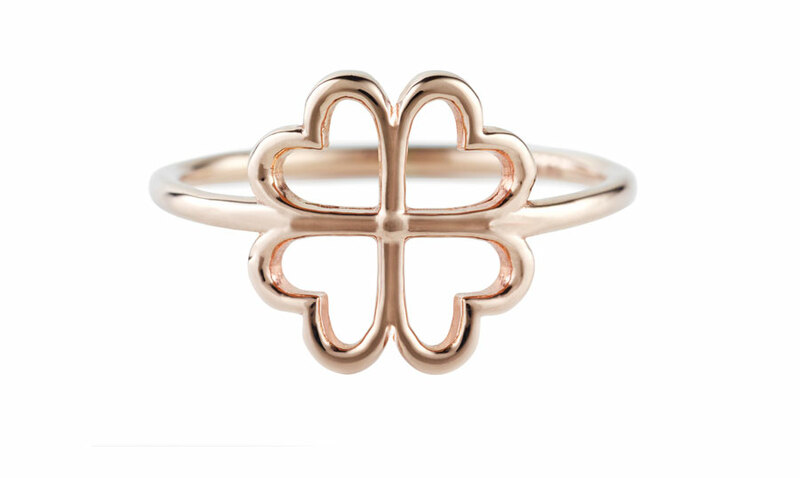 Classic attention to craftsmanship meets bold modern design in the audacious Shell Ring. 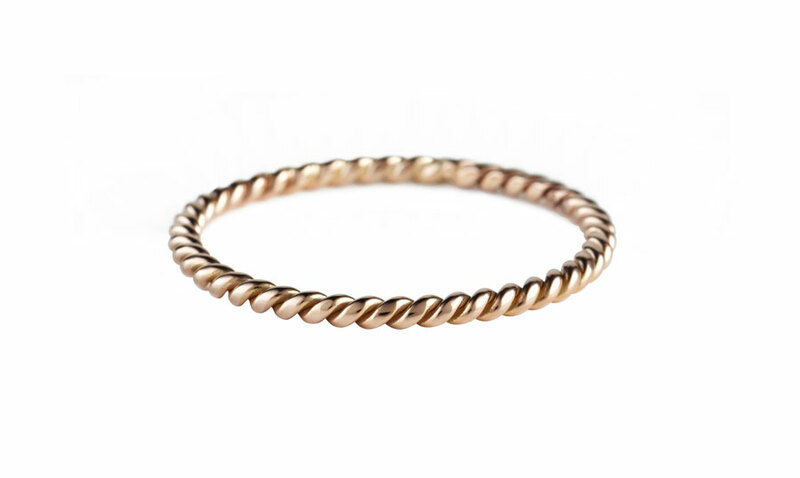 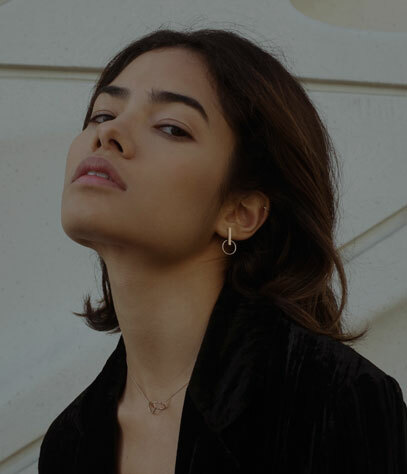 This delicate and daring piece will draw the eye with its intricate detailing and contemporary minimalist silhouette, all crafted out of sleek 14K gold. 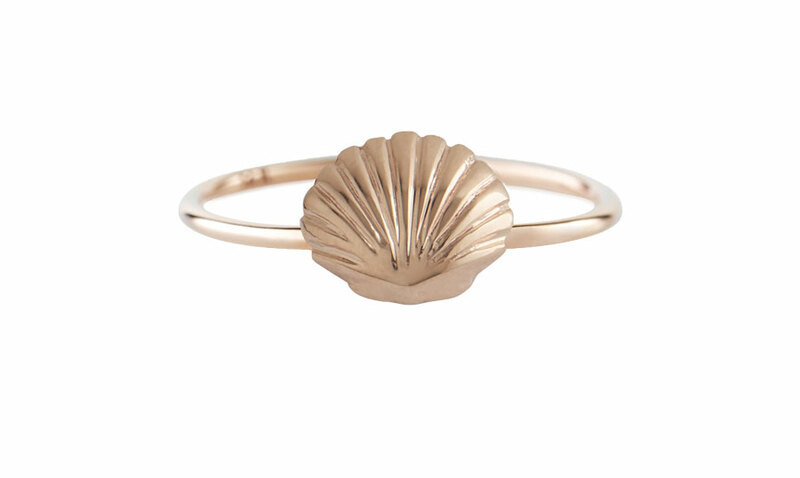 The shell silhouette pays tribute to the untamed and fearless spirit of the ocean. 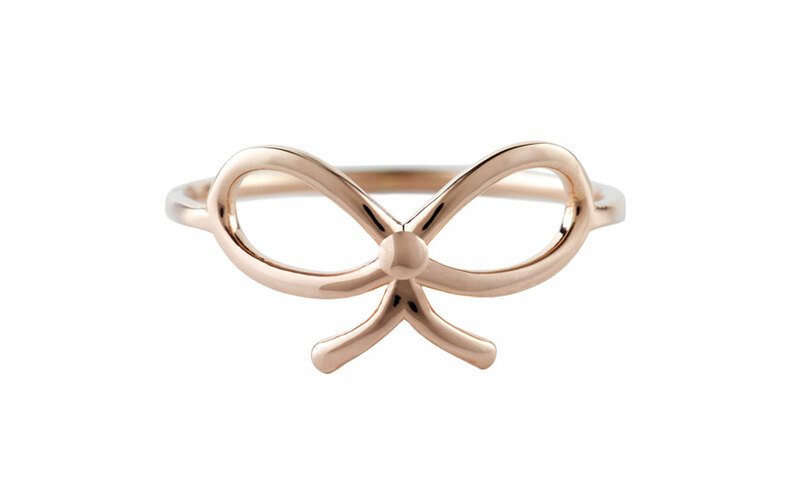 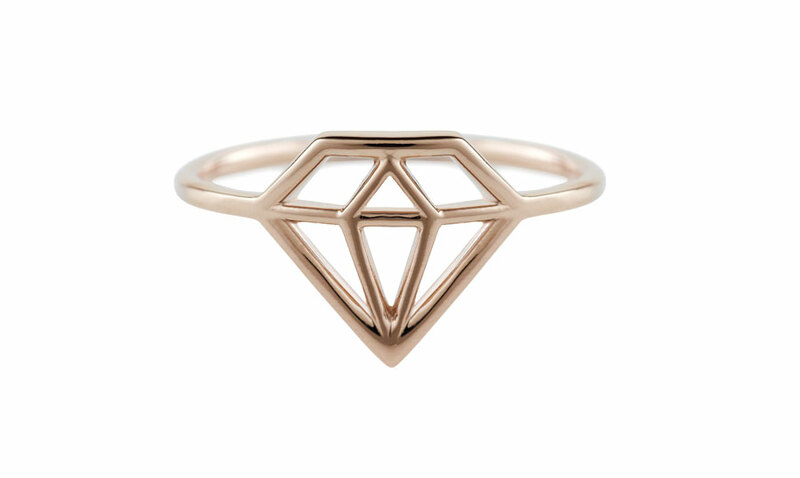 Perfect to wear on its own or paired with other rings for an of-the-moment flair.